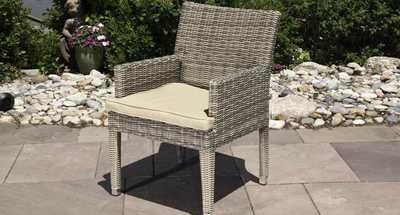 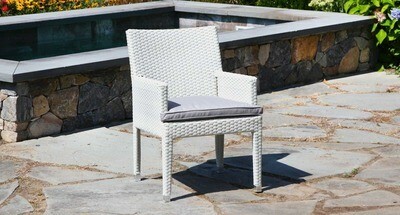 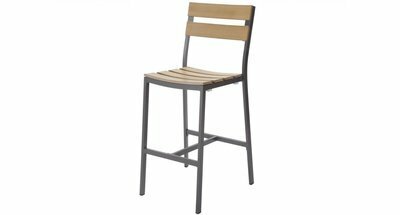 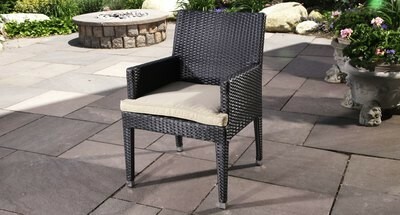 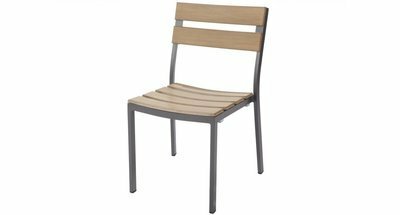 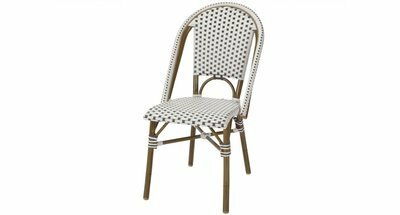 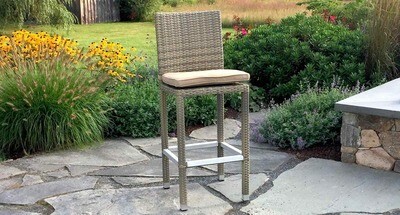 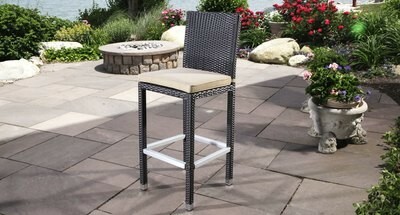 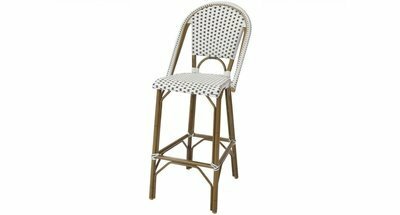 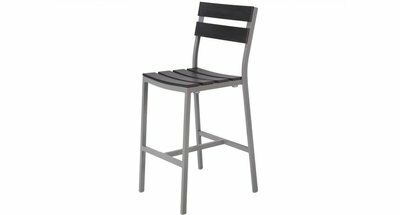 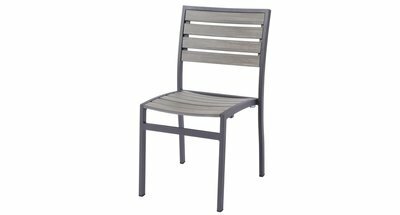 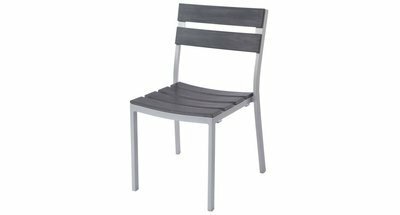 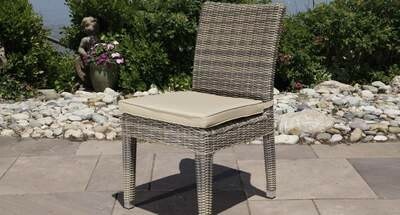 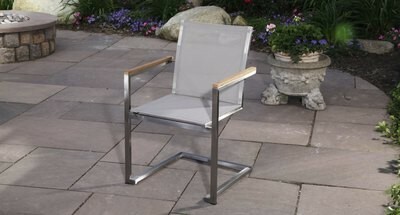 Our outdoor dining and bar chairs are available separately from their corresponding dining and bar sets. 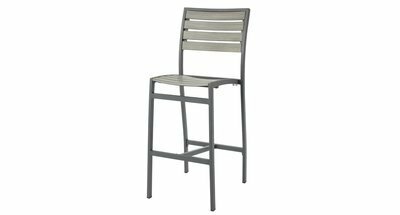 The dining chairs can be paired with an existing table you already have, and the bar chairs are perfect for your newly built outdoor bar. 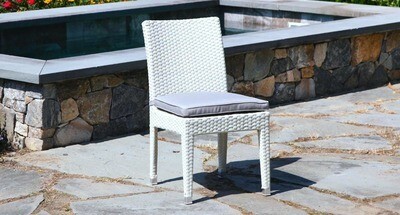 Each one has a matching lounge collection.